Welcome to our website where you can find and printout the printable graph paper you need. 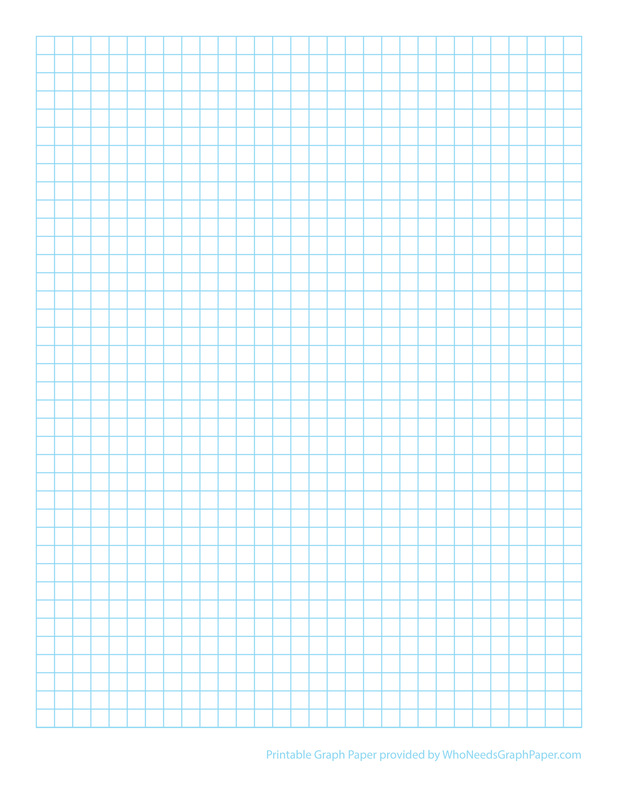 Our printable graph paper is free to print. So get going and happy downloading!